As was somewhat to be expected, the overall bearish market sentiment materializing yesterday is still in place today. Following some steep losses by Bitcoin and other top markets, the entire top 20 by market cap has turned red. Recovering any of these losses will pose its own set of challenges, even where the Dogecoin price is concerned. It has not been a fun week for Dogecoin and other cryptocurrencies. Whereas some had high hopes for a trend reversal over the weekend, the reality often works out in a very different manner. More specifically, there has been another wave of downward pressure on Sunday, which is still in effect a day later. This doens’t bode well for any cryptocurrency, token, or asset on the market today. Over the past 24 hours, there has been another strong Dogecoin price decline. Following a net 2% loss in USD, one DOGE is now valued at $0.00209. On the flipside, there is a 2% gain in BTC value, albeit Dogecoin still struggles to surpass the 58 Satoshi level in a convincing manner. It seems this DOGE/BTC struggle will only intensify as more time progresses, although it is still too early to draw any real conclusions in this regard. A very aggressive yet funny post has been shared on Reddit over the past few hours. It seems quite a few people still don’t understand what Dogecoin’s purpose is in this world. That shouldn’t come as any team surprise under these circumstances, yet trying to force the non-existent developers into “capping this coin supply or perishing” seems like a bit of an awkward sentiment first and foremost. Such veiled threats won’t have any effect anyway, but one can always try. In a completely different message, it seems Steve Beauregard still likes Dogecoin as much as he did many years ago. Most cryptocurrency veterans will recall the name, as Steve is involved in both GoCoin and Bloq at this stage. 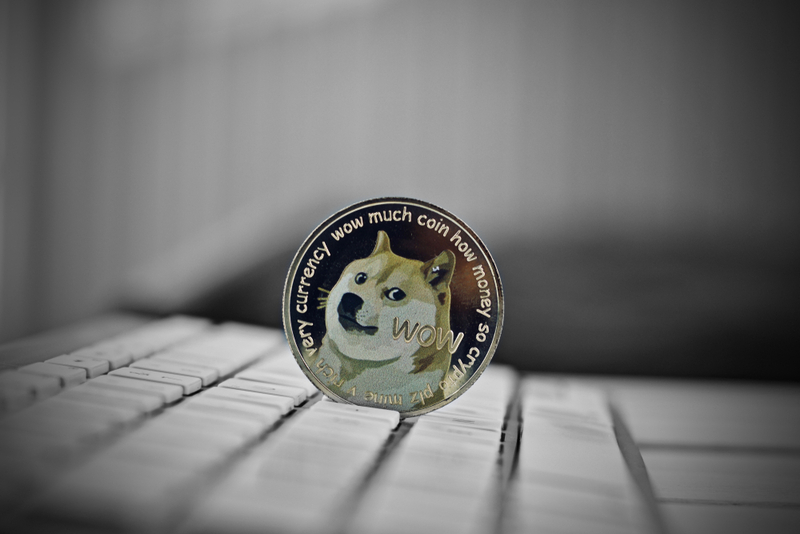 GoCoin was one of the first major crypto payment processors to officially support Dogecoin, although it remains a bit unclear how successful this venture has been so far. “what is dogecoin?” essay writing giveaway!! via /r/dogecoin https://t.co/gMWqc9vMsV hot in #reddit #dogecoin #doge #crypto much wow! All things considered, it seems the current Dogecoin momentum isn’t necessarily something to be overly worried about. As long as the DOGE/BTC uptrend can remain in place, this altcoin shouldn’t lose any ridiculous amount of value in the near future. The main question is whether or not the $0.002 level will act as proper support or not. For the time being, anything is possible under these circumstances, but it remains to be seen how the markets will swing in the coming hours and days. The post Dogecoin Price Struggle Continues Despite Solid DOGE/BTC Gains appeared first on NullTX.